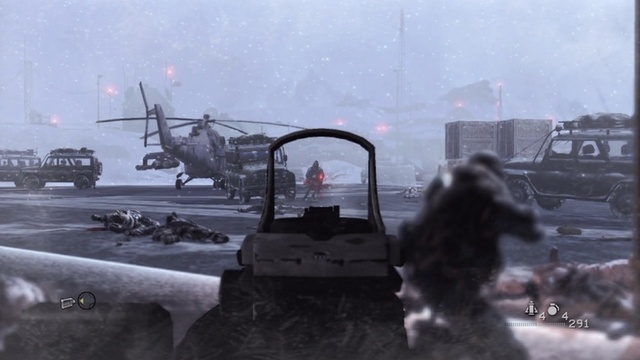 Modern Warfare 2 has topped the Amazon.co.uk chart of best sellers of 2009, making it the first video game ever to top the online retailer’s charts (around the world, the war game sold 4.7 million copies in the first 24 hours of release). The game even topped the hugely popular Harry Potter series, and it’s most recent DVD ‘Harry Potter and the Half Blood Prince’, which came in at number 2. Susan Boyle also made an appearance in the chart, which is not surprising after making Amazon history with her debut album ‘I Dreamed a Dream’ back in November. However, she only managed to get to number ten, beaten to a higher position by items such as the SanDisk 8GB SDHC Secure Digital Card (fourth) and the Twilight Saga (sixth and eighth). Though considering the Britain’s Got Talent runner up only released the album last month, to be in Amazon’s top 10 contending with best sellers that have all been on the shelves longer, is quite a feat. Is the Top 10 what you expected? Or is the chart a surprise- what did you expect to see in there? Be sure to give us your opinions in the comments below.